Fear is normal. Good, in fact. It’s complacency that will kill you. I recently heard that quote during the closing keynote address of a conference I attended, and it’s stuck with me since. 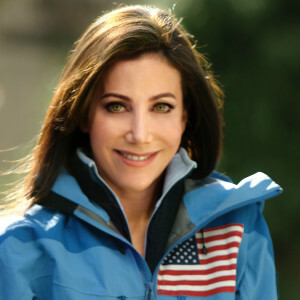 The speaker was Alison Levine, author, world-renowned adventurer, and first American Women’s Everest Expedition Team Captain. While she talked about fear and complacency, she was referencing her expedition to the summit of Mount Everest. Fear, she says, is a normal human emotion. It keeps you on your toes, aware of your surroundings, ready for sudden changes. Complacency can very well leave you plummeting hundreds of feet into an open crevasse to your death. I’ve, personally, always feared complacency — in my running, in my relationships, in my work. And what I liked about Levine’s story is that she applied the lesson not only to climbing the world’s tallest peak, but also to leadership and growth. Complacency in any setting will hurt you if you’re not able to act and react quickly to as things around you are shifting and changing. After hearing her speak, I began researching more about Levine, and came across an article in Forbes that detailed the five most important leadership concepts not learned in corporate America (that she definitely learned while climbing to 29,028 feet above sea level). My take on leadership comes primarily from my experiences as a high-altitude mountaineer and polar explorer. My adventures have taken me to some of the harshest, most remote places on the planet, where determination is every bit as important as skill when it comes to survival. I have toughed it out in some of the world’s most dangerous and extreme environments (and I am not talking about my time on Wall Street) and have been in situations where effective leadership determined whether people lived or died. 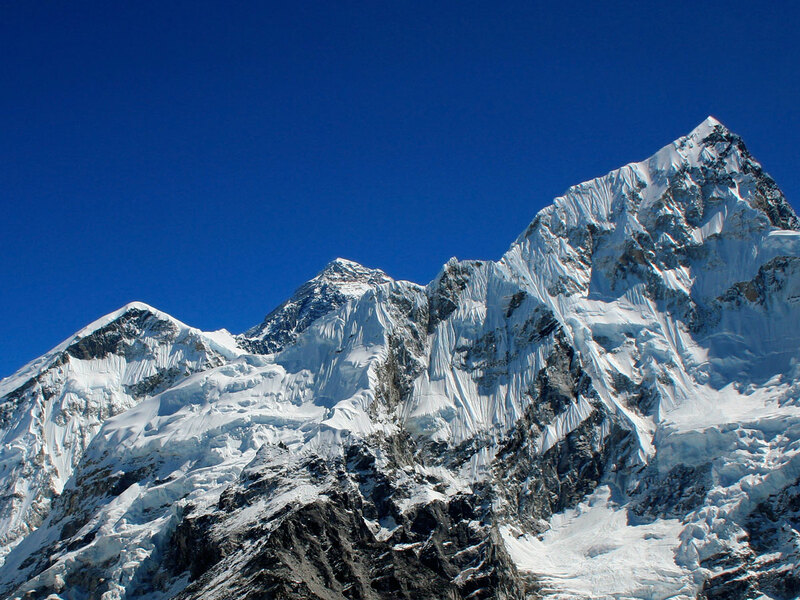 Whether climbing Everest or the corporate ladder, the requirements for success are strikingly similar, yet corporate America doesn’t exactly prepare leaders to deal with extreme situations. 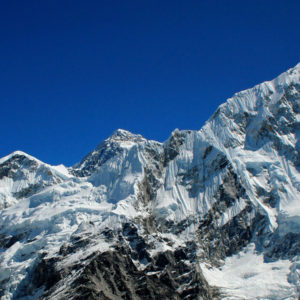 In order to wrap her mind around climbing to the top of Mount Everest, she broke the climb into smaller pieces, rock by rock. Instead of feeling overwhelmed by the thought of never reaching the top, the summit only got closer and closer with each careful step she took. “Break the big, hairy stuff down into much smaller parts,” she says. Reaching the top of the mountain is only the halfway point, Levine reminds us. You still have to get back down alive. “Getting to the top is optional. Getting down is mandatory. You have to know yourself well enough to judge when it is time to turn around and head back down,” she says. On mountains, like in business, the most well-laid plans get thrown out the window due to unforeseen circumstances and outside factors. “You must possess the ability to act/react quickly and make tough decisions when the conditions around you are far from perfect,” she says. There is so much to be said about the journey rather than the end result. “People need to know it’s okay to fail, as long as there is value in the experience. As leaders, we need to support the people who go big, even if they don’t achieve nearly what they set out to,” she says.